The maker of Chewy Chips Ahoy! cookies is recalling some of its products sold at Walmart and some other retailers. Mondelez Global LLC is voluntarily recalling certain Chewy Chips Ahoy! 13oz cookies because the cookies could contain an unexpected solidified ingredient. 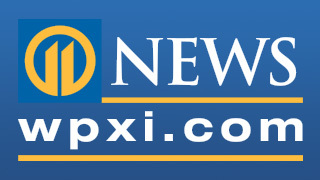 You can now customize your WPXI News App to receive alerts to Consumer news. Company officials said there have been some reports of potential adverse health effects. Customers should not eat the product. The recalled product includes the retail UPC 044000032234 with best when used by dates of 07SEP2019, 08SEP2019, 14SEP2019, 15SEP2019. Customers who have the product should call the company’s customer relations at 1-844-366-1171.